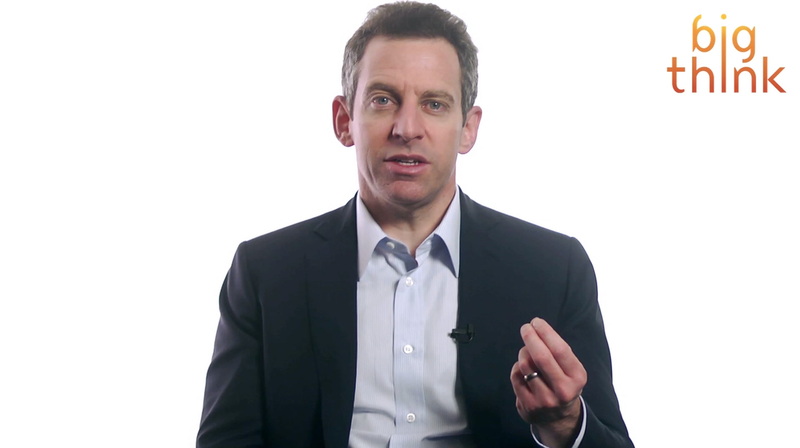 Neuroscientist and best-selling author Sam Harris advocates for a secular form of meditation as a method for making fundamental discoveries about the nature of the mind. In the following clip, neuroscientist and best-selling author Sam Harris advocates for a secular form of meditation as a method for making fundamental discoveries about the nature of the mind. This discussion relates directly to arguments made in his new book, Waking Up: A Guide to Spirituality Without Religion. "It’s more like the Large Hadron Collider in that it’s a real tool for making some fundamental discoveries about the nature of the mind. And one of these discoveries is that the sense of self that we all carry around from day to day is an illusion. And cutting through that illusion I think is actually more important than stress reduction or any of the other conventional benefits that are accurately ascribed to mindfulness." For example, Harris points to "being lost in thought" as the enemy of mindfulness. Most people, he explains, spend their days thinking without really knowing they're thinking. All the noise from their constant thought conversations interrupts their ability to see things as they really are, instead embroiling them in emotional distortion. This lack of awareness contributes to unhappiness and mindfulness is what can help fix that. "If you’re able, through mindfulness to interrupt this conversation and simply witness the feeling of anger as it arises you’ll find that you can’t be angry for more than a few moments at a time. If you think you can be angry for a day or even an hour without continually manufacturing this emotion by thinking without knowing that you’re thinking, you’re mistaken. And this is something you can just witness for yourself. 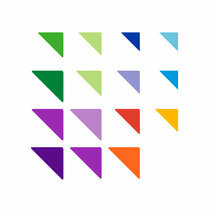 This is – again this is an objective truth claim about the nature of subjective experience. And it’s testable. And mindfulness is the tool that you would use to test it." "Most people who teach mindfulness are still in the religion business. They’re still – they’re propagating Western Buddhism or American Buddhism. The connection to the tradition of Buddhism in particular is explicit and I think there are problems with that because when you, if you are declaring yourself a Buddhist you are part of the problem of religious sectarianism that has needlessly shattered our world. And I think we have to get out of the religion business." "There’s going to come a time where we no longer are tempted to talk about Buddhist meditation as opposed to any other form. We’re just talking about turning consciousness upon itself and what can be discovered by that process." Harris believes it to be "intellectually dishonest" to abide by a Buddhist frame of context when discussing the truths of mindfulness. That's because it implies that buying into sectarianism is necessary in order to achieve a rich, meaningful, spiritual life. Such an approach strikes Harris as archaic and inappropriate for a 21st-century world that knows better.